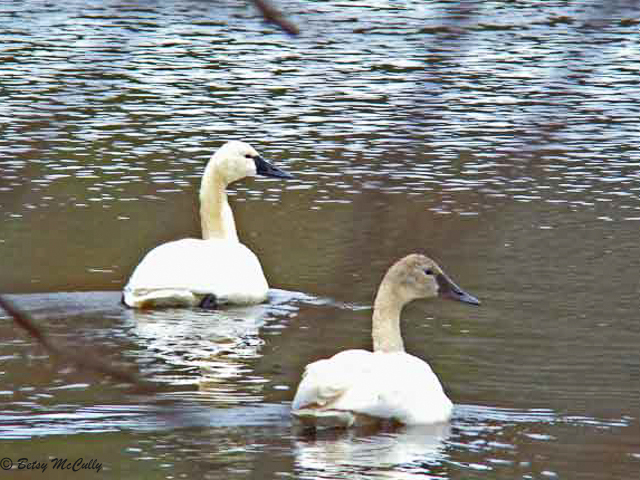 Tundra Swans (Cygnus columbianus). Estuaries in winter. Winter visitor. Sag Harbor, Long Island.